Unfortunately, drunk drivers are in all Louisiana Parishes and cities. Drivers with blood alcohol content (BAC) of 0.08% or greater are over the legal limit and are considered drunk. It is unlawful for these drivers to operate vehicles. Moreover, even if drivers have 0.0% BAC, it may still be unlawful for them to drive if they are intoxicated/inebriated due to other substances (e.g., marijuana, narcotic pain medication, hallucinogenic). Even though Louisiana laws make it illegal for impaired drivers to operate vehicles on roadways, these reckless drivers still wreak havoc on Louisiana roadways. Consequently, these drunk and intoxicated drivers cause numerous accidents. 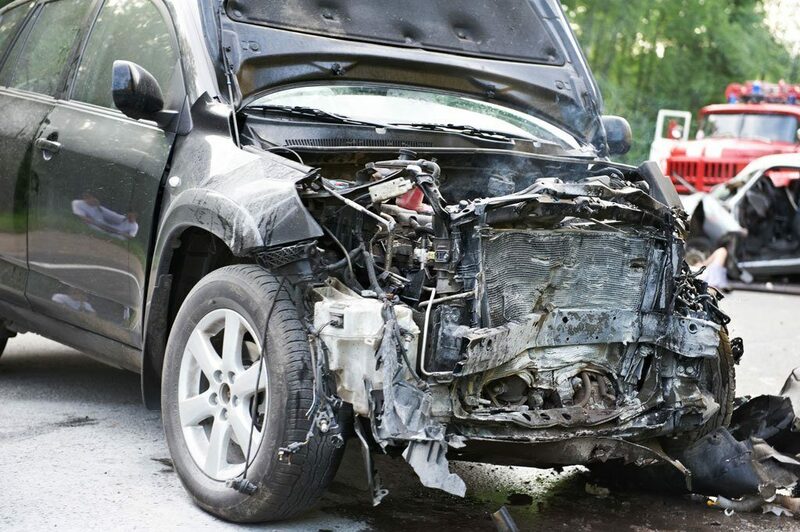 Louisiana law provides that an automobile accident victim can recover punitive damages from an intoxicated driver. Louisiana Civil Code article 2315.4 allows for an award of punitive damages when the defendant driver’s intoxication was a “cause in fact” of the accident. You also must prove that the driver was actually intoxicated; the best way to do this is to show that the defendant driver was arrested for DUI or DWI after the accident. Punitive damages are penalty damages that seek to penalize the intoxicated driver for driving while intoxicated. However, the intoxicated driver’s automobile liability insurance policy will not insure the driver for punitive damages in Louisiana. Thus, any trial award for punitive damages must be enforced against the drunk driver personally. But it is possible to recover punitive damages from a UM insurer if punitive damages is not excluded from coverage in the UM policy. Donald D’Aunoy Jr. “Lawyer Don” is an experienced car accident attorney. He is well versed in the law and able to pursue punitive damages given the right circumstances. Oftentimes, it is necessary to seek punitive damages from the intoxicated driver personally. This is because automobile policies (both liability and UM) often exclude coverage for punitive damages. Frequently, intoxicated drivers are indigent and unable to pay punitive damages awards. Lawyer Don helps his clients determine when pursing punitive damages is possible and what other damages can be recovered from applicable insurance policies. Drivers can be intoxicated for multiple reasons other than being overserved on alcohol. Blood and hair tests can prove that a driver was intoxicated at the time of an accident. Lawyer Don has the experience and knowledge to uncover this information after a lawsuit is filed and litigation is underway. It is often required that an employee driver’s personnel file be subpoenaed after an accident. Most company drivers are drug tested after accidents. Whether or not the drivers test positive for illicit substances will be contained in their personnel files. Lawyer Don turns over every rock during the discovery process to determine when punitive damages can be pursued in addition to general and special damages. Lawyer Don offers FREE house calls in all accident cases. Lawyer Don routinely represents clients outside of the Kenner-New Orleans-Metairie area. Lawyer Don has offices on the Westbank and Eastbank of Jefferson Parish. However, he routinely represents clients in St. Tammany Parish, Terrebonne Parish, Tangipahoa Parish and other southeast Louisiana Parishes. Lawyer Don’s goal is to make the personal injury case process as convenient for his clients as possible. Thus, Lawyer Don regularly makes trips to see his clients where it is convenient for them at no extra cost to his clients.